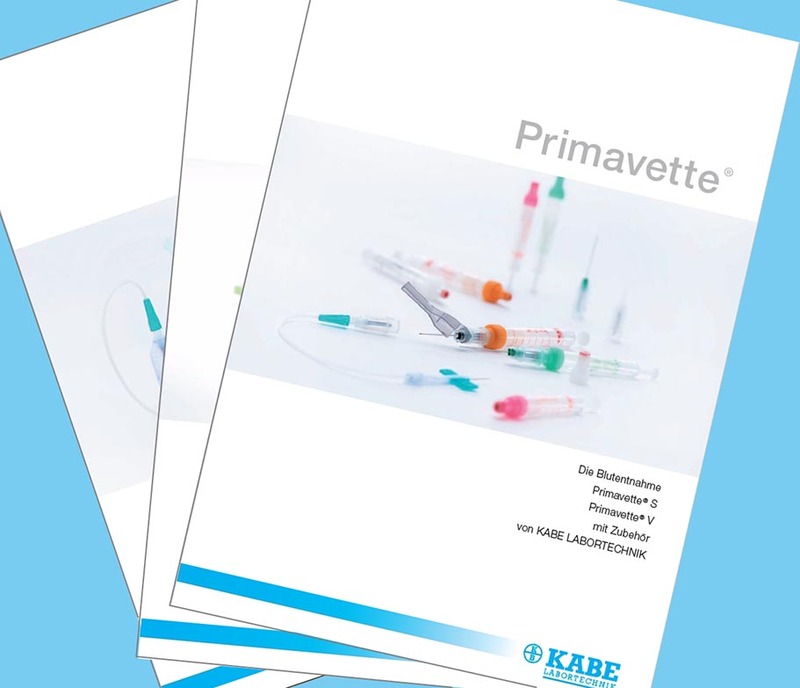 Please find a comprehensive overview of our blood collection systems Primavette, KABEVETTE and Capillary Blood Collection GK in our new brochures! Get our Bionet tissue embedding cassette either single, pre-stacked in a magazine or on a tape in many different colours! 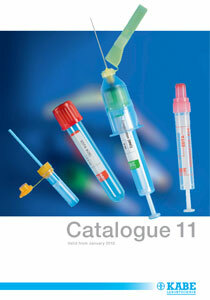 You’re looking for information concerning our product range „Pathology/Histology“? Now also available pre-stacked on a tape ready for use in cassette printers! 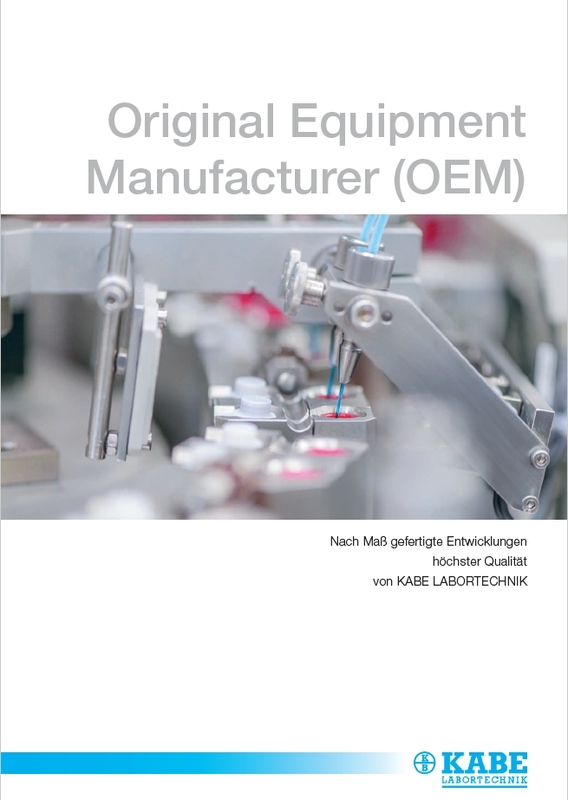 Please, click here for further information! Now available pre-stacked in a magazine! Request your personal free copy or click here to download! ...because health is a matter of trust.